We can categorise all social media effectively into two subcategories: Social Networks and Online Communities. ​Social networks (offline and on) are usually made up of predetermined relationships with people we already know or have met - friends, relatives, coworkers and acquaintances. Social networks unique to each of us and the tools often used are Twitter, LinkedIn, Facebook and MySpace. Communities of practice are groups of people who share a passion for something that they know how to do and who interact regularly to learn how to do it better. Etienne Wenger. The biggest difference between social networks and online communities is that communities are often formed by people from different backgrounds who may not have met yet but are held together by a common interest or goal – might be a passion, belief, interest, need, common project, or profession. 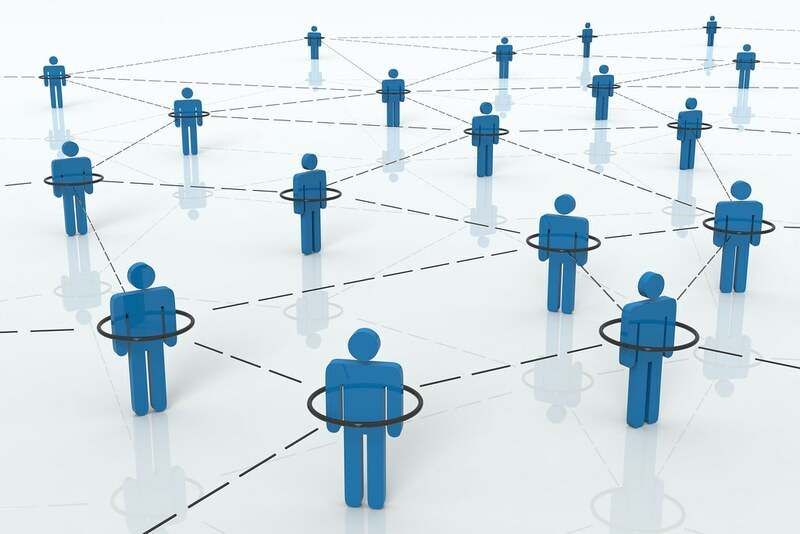 Social Network vs. Online Community: What Is the Difference? Characterized by a more complex overlapping and "nested" structure. In the edTalks video, Establishing a professional learning community, Sheryl Nussbaum-Beach defines a professional learning group as, a group of individuals coming together, to construct co-created content in a co-created community - where the tone evolves over time with key roles established, in the pursuit of organic, purposeful, healthy and productive conversations about learning online. Image sources: Creative Commons and Pixabay. How can online learning impact on our practice? We have recently published a podcast where Anaru White interviews Tessa Gray about the differences between social networks and engaging in online communities. You can listen to this short interview here. Does this fit with your understandings about a professional learning network?